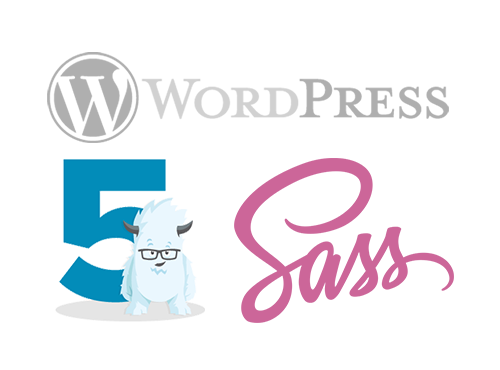 In March 2018, I was brought on-board as the lead developer for a new contract with USDA. 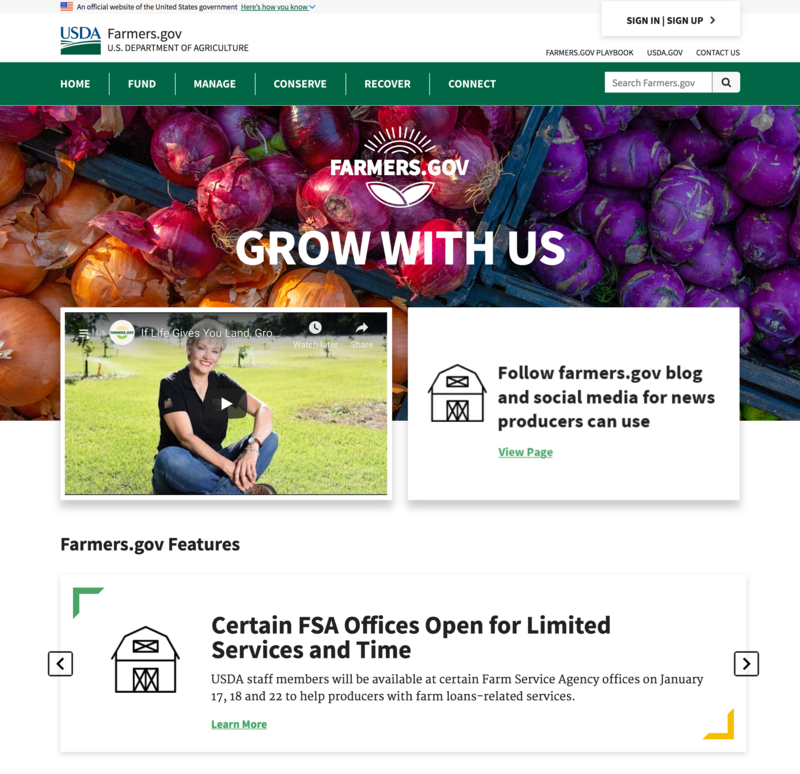 Farmers.gov was being revamped with new features, a new look, and new functionality. Among those functionalities were a new tool to aid farmers in applying for disaster aid, a tool to help qualifications and notifications for the H-2A Visa program, and a revamp of the Service Center Locator. This particular project has been very important to everyone on our team. We feel that we’re making a difference and helping farmers across America with this website.